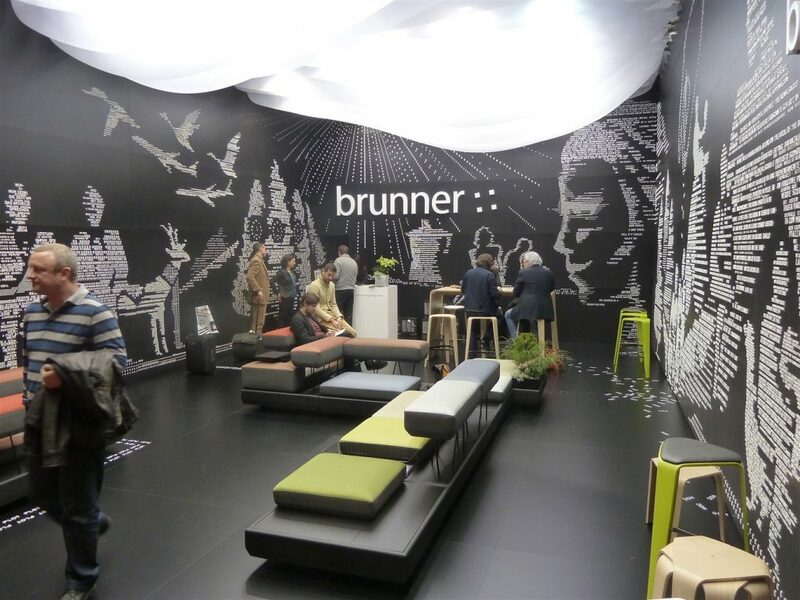 Brunner furniture was founded by Rolf Brunner in Germany in 1977 and has grown to become a leading manufacturer of contract furniture. Today the company is located in Baden and internationally, the Brunner brand is represented by three sales organisations: Arro in France, Brunner UK in the UK, and Sedorama in Switzerland. 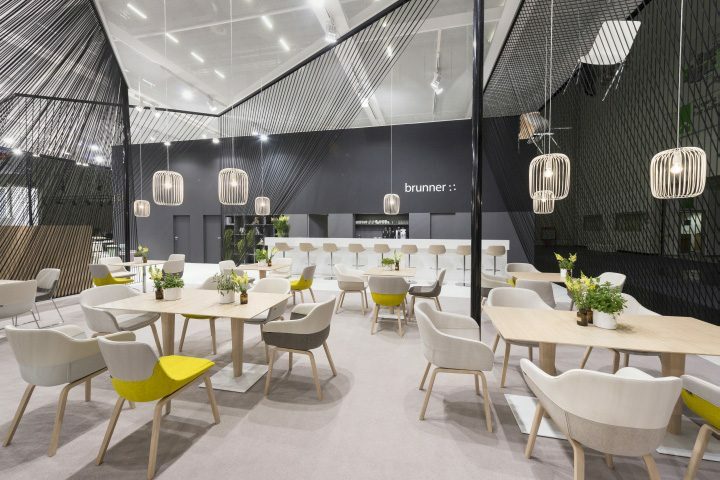 K2 Space is proud to be an approved and trusted Brunner furniture dealer in London and have installed Brunner furniture for a number of clients including Intercept and William Blair.